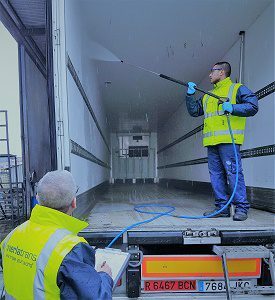 Dedicated to European transport for 50 years, we have today a modern fleet of 100 refrigerated semi-trailers and a team of 60 people to ensure the fruition of our service. Goods traditionally carried by MERLATRANS, S.A., are mainly perishables and non-dangerous palletized goods bound for various European countries. 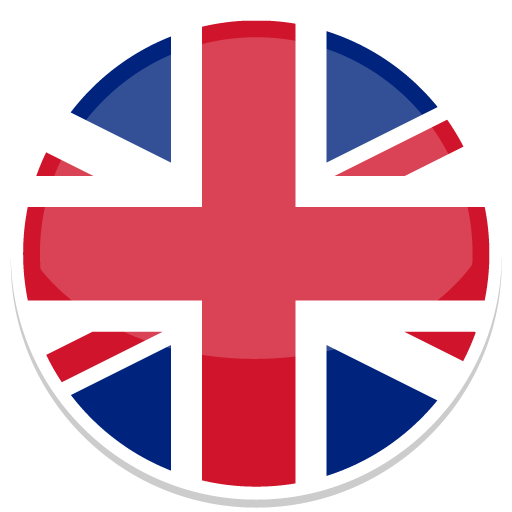 We have daily traffic to Holland, Germany, France, Belgium and England. 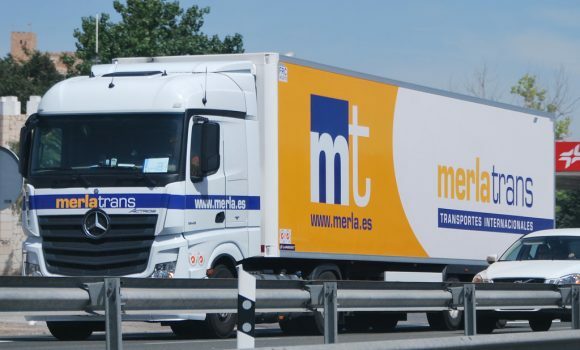 MERLATRANS, S.A. is today a leading Spanish company present in all associations and national forums related to transportation and with a consolidated reputation in national and international markets. 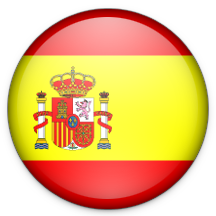 Our headquarters are in the Region of Murcia, which is located to the southeast of the Iberian Peninsula, constituting together with Valencia and the province of Almeria, the core of Spain’s most important fruit and vegetable production. Our trucks are equipped with a GPS tracking system, so that at all times we can inform you of the status of your merchandise. This allows us to provide valuable information about when you will receive the cargo and, in case of a low temperature transport, the temperature at which the merchandise is transported. 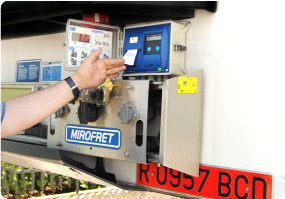 transport have the latest safety and anti-theft systems, which include electric opening doors operated from the cabin. The consumer demands more and more quality of products. IFS LOGISTIC specifies the requirements for a management system of food safety, to ensure the safety of food throughout the chain of production up to the final consumer. The increase in consumer demand for food safety has led MERLATRANS to implement this System of Management based on the Analysis of Risks and Points of Critical Control (HACCP), complying with the IFS LOGISTIC standards which are above those of the legislative requirements. We have a real time system of the temperature in which the product is carried throughout the trip (THERMOGRAPH), providing on-route information even during transportation. 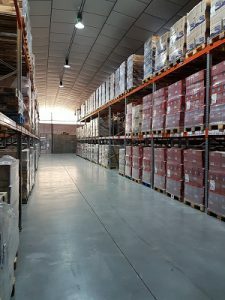 In addition to transporting complete loads throughout Europe and Morocco we also offer our services of warehousing and distribution, for dry chilled and frozen produce. For any accident or theft which may cause damage to the load, we have insurance which meets the requirements of our customers, ensuring the total or partial recovery of the real value of the goods.